Cakes by Nita is an approved home-based business that provides freshly baked homemade cakes ranging from wedding cakes, special occasion cakes and cupcakes. Orders can only be placed online via email or by telephone. Special occasion cakes may include birthday, shower cakes, anniversary, as well as holiday celebrations. My vision is to make your event special and memorable. I provide a variety of cake flavors and cake fillings that are iced in a buttercream frosting. 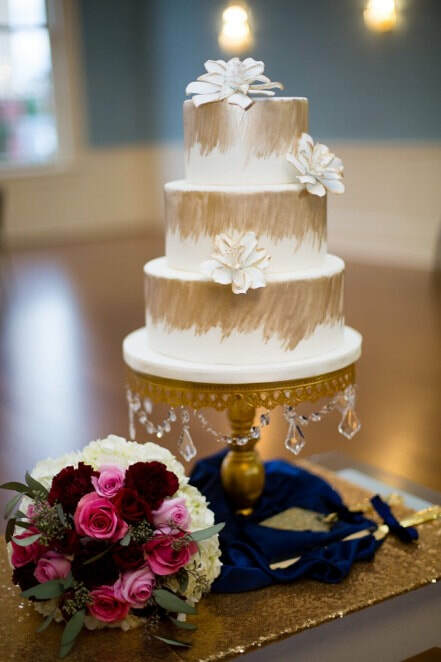 Certain specialty cakes and wedding cakes that require specific designs are covered in a tasty fondant. Also provide dessert tables that may consist of parfait cups, cakepops, decorated candy apples, and/or decorative chocolate covered Oreos.